Effective 9 September, U.S. Embassy Grenada will resume offering full U.S. citizen services, including passports, Consular Reports of Birth Abroad, and notarial services. Only application forms completed online will be accepted. Please complete the proper application at https://pptform.state.gov/ and then print it. Fees can be paid in cash at the embassy. As a reminder, all applicants must provide: A passport application completed online and printed; two passport-size photos (2” x 2”); proof of U.S. citizenship such as previous U.S. passport, U.S. birth certificate, U.S. Consular Report of Birth Abroad, or U.S. naturalization certificate; and a social security card. Please bring originals. For a child under age 16, if both parents are listed on the birth certificate, both parents must appear in person with the child OR a signed, notarized Form DS-3053: Statement of Consent from the non-applying parent/guardian must be submitted. Please bring the documents listed above in addition to the child’s birth certificate and both parents’ passports or other identification. 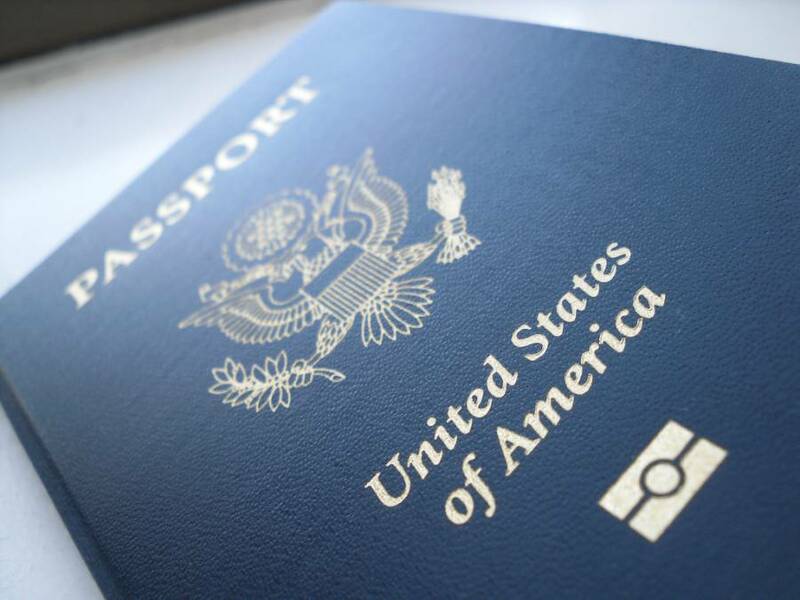 For more information, visit: http://www.travel.state.gov/passport/get/minors/minors_834.html.